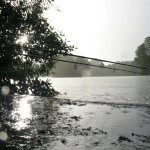 West Stow Country Park syndicate fishes on the mature gravel pit, situated on the edge of the country park, beside the River Lark in Suffolk. 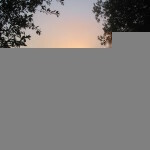 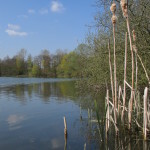 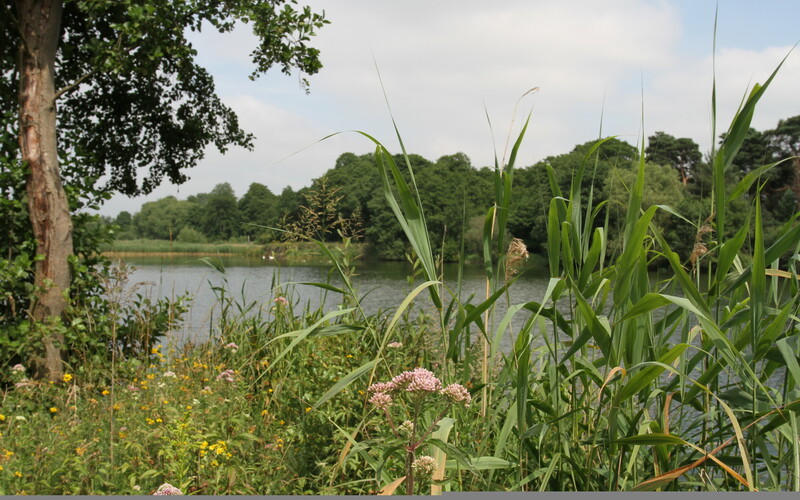 The lake is approximately 17 acres and features abound all over, with 3 large established islands, mature trees, reed beds and some lily’s also now gaining a foothold. 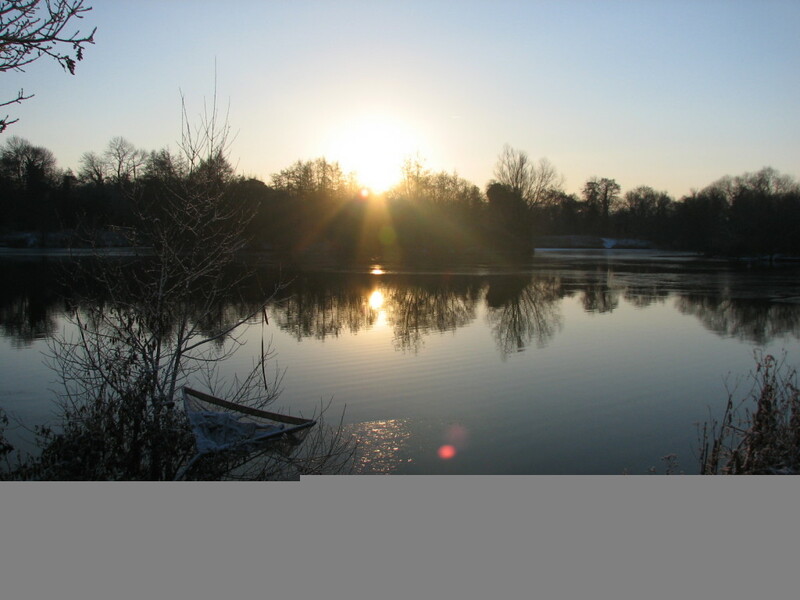 The lake bed has a varying topography, with bars, plateaus, gullies, gravel, sand, clay & silt. 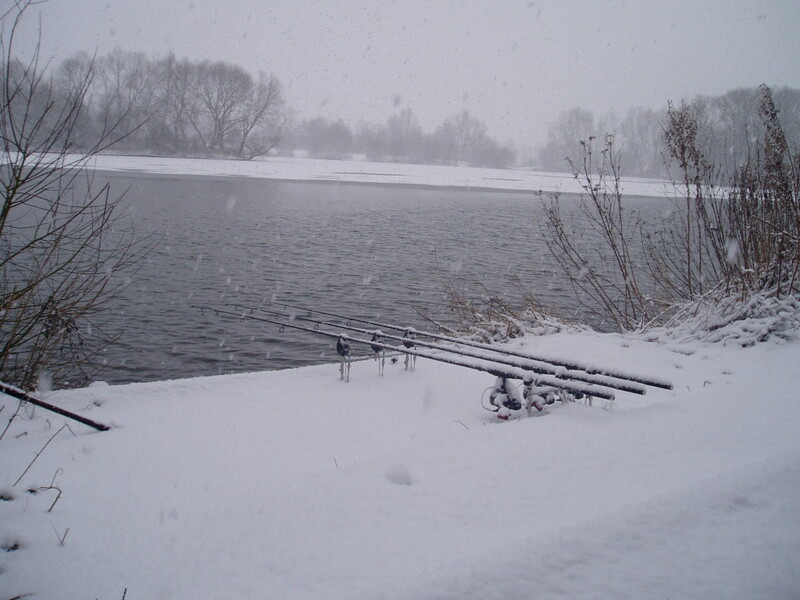 Depths vary from 3 foot on top of the main bar to 17 foot in the deepest bowl, with average depths over the lake around the 9 foot mark. 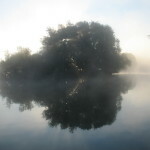 There are 27 swims, all of which are comfortable, well established, and well maintained. 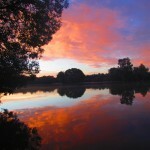 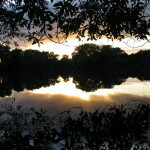 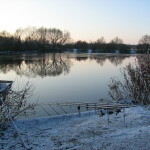 Every swim on the lake offers the angler opportunity and variety. 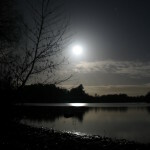 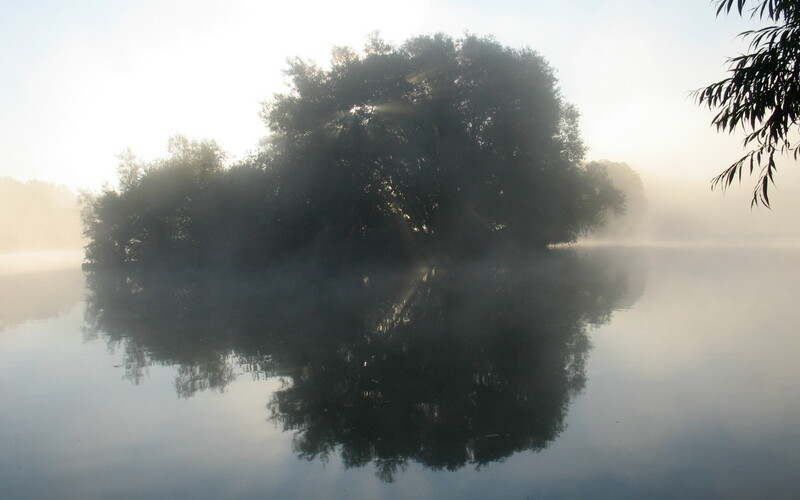 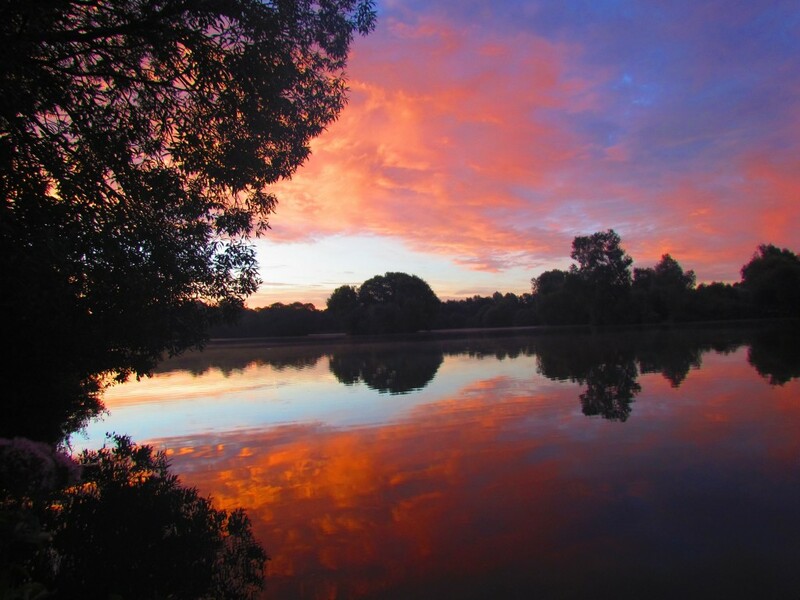 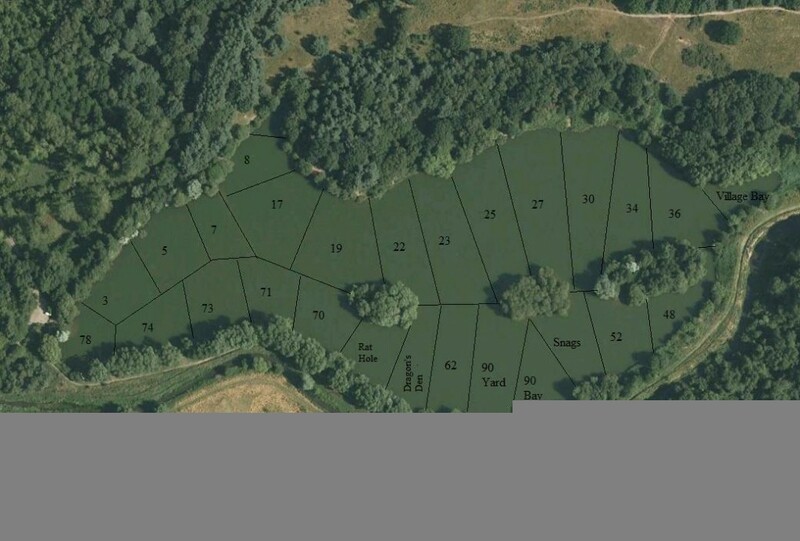 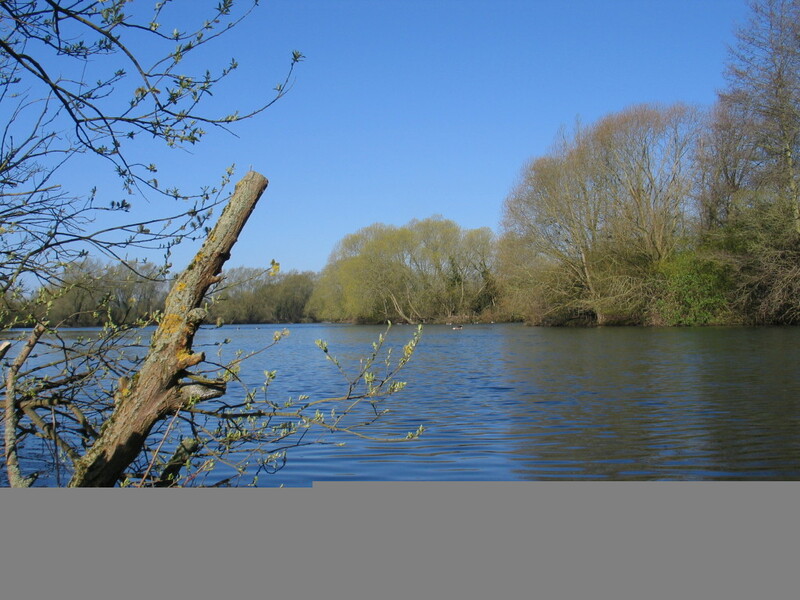 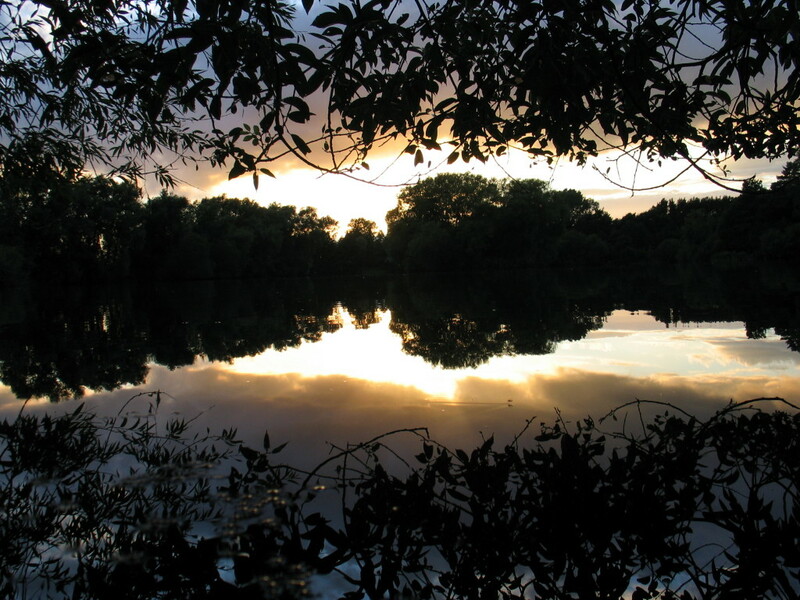 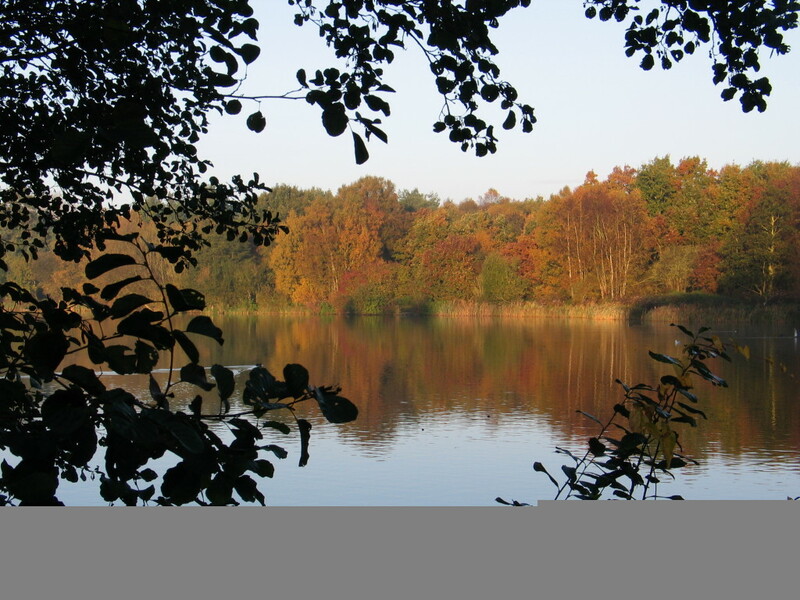 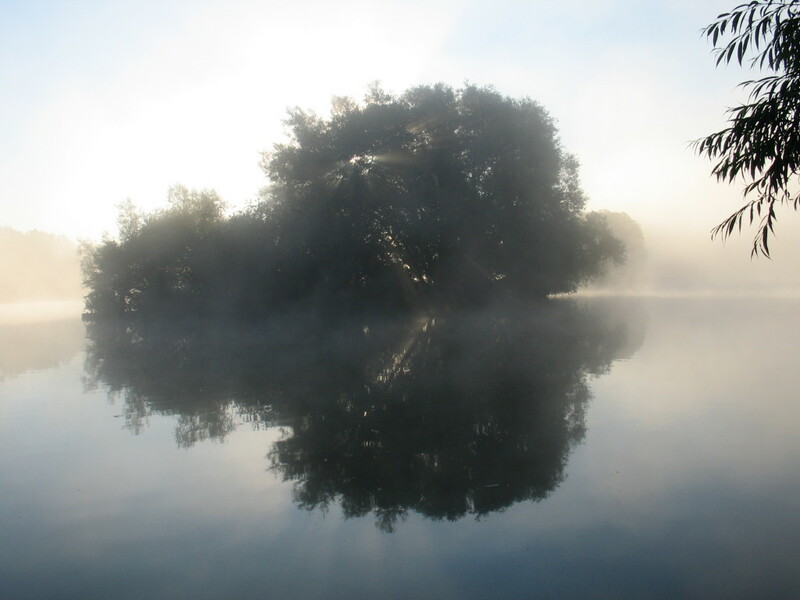 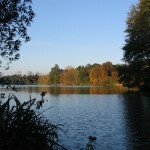 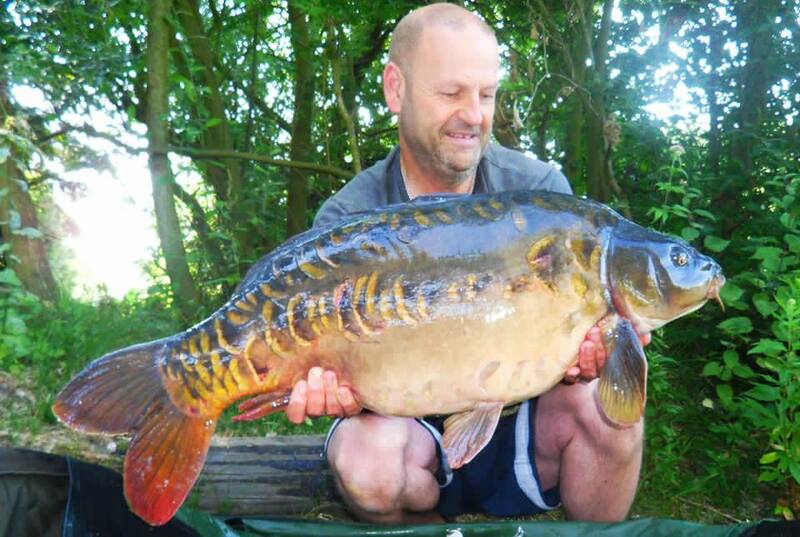 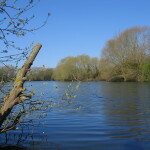 The lake was the home of one of the oldest and most sought after carp in the country, The Dragon, which unfortunately finally passed on at the end of 2013, at the ripe old age of 50, one of the swims has been renamed in his honour. 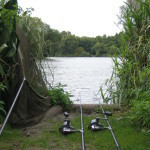 There is an anglers car park at one end of the lake. 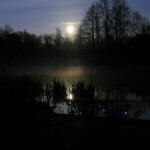 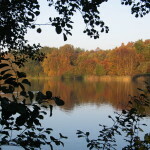 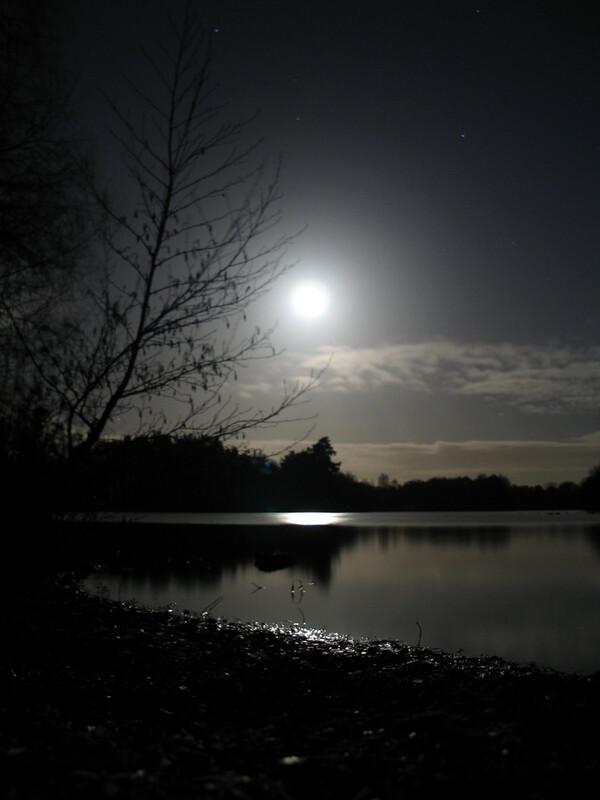 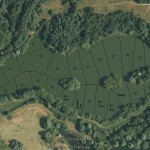 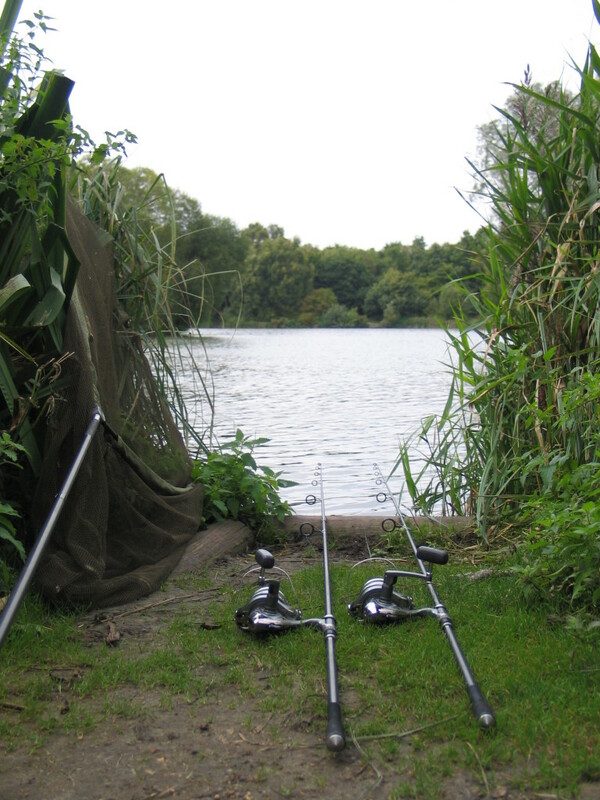 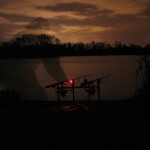 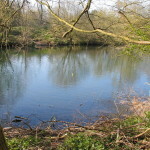 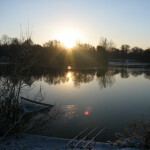 Getting round the lake will require a carp barrow of some description as there is no vehicle access around it. 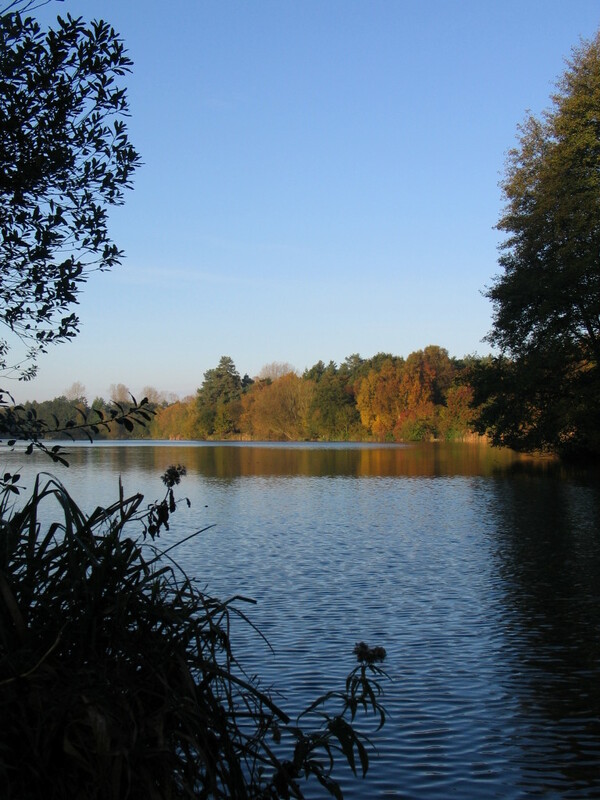 However, there is a well maintained footpath all the way round the lake. 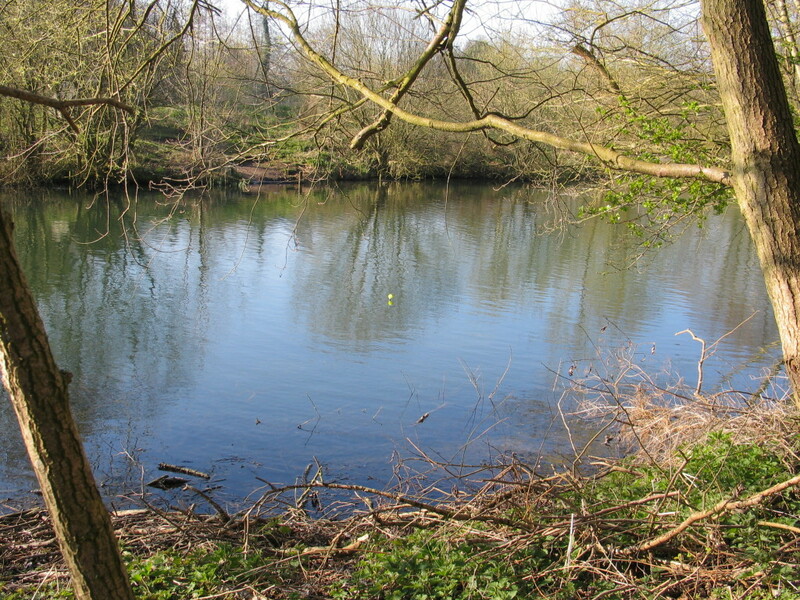 The lake is also fully otter fenced to help maintain the safety of our valuable stock from predation. 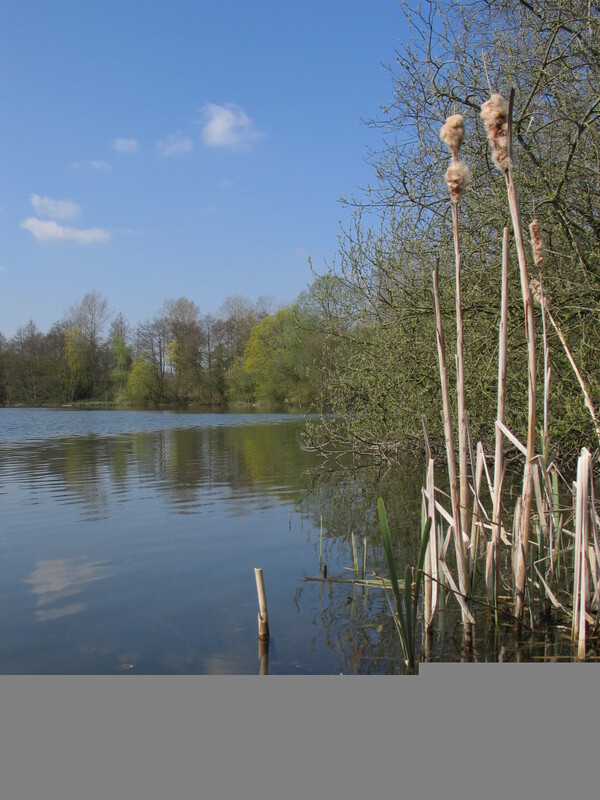 The lakes stock is predominantly carp, with some good sized tench present, as well as a small number of very large bream, not many silver fish and the odd pike. 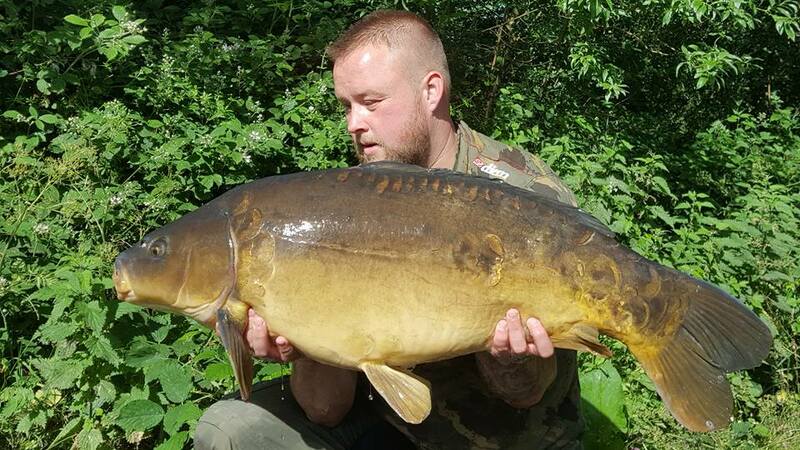 The carp are from several different strains and we have a wide variety of scale patterns on the mirrors, with lots of very attractive fish present. 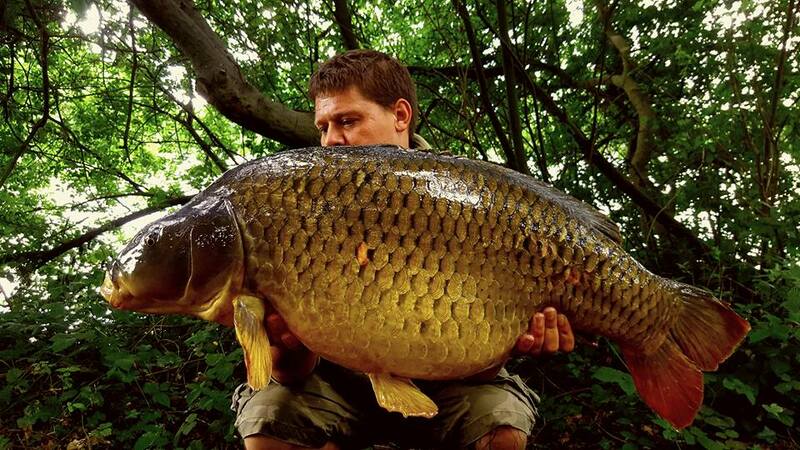 There is also a good head of big commons present that have great body shapes and scaling. 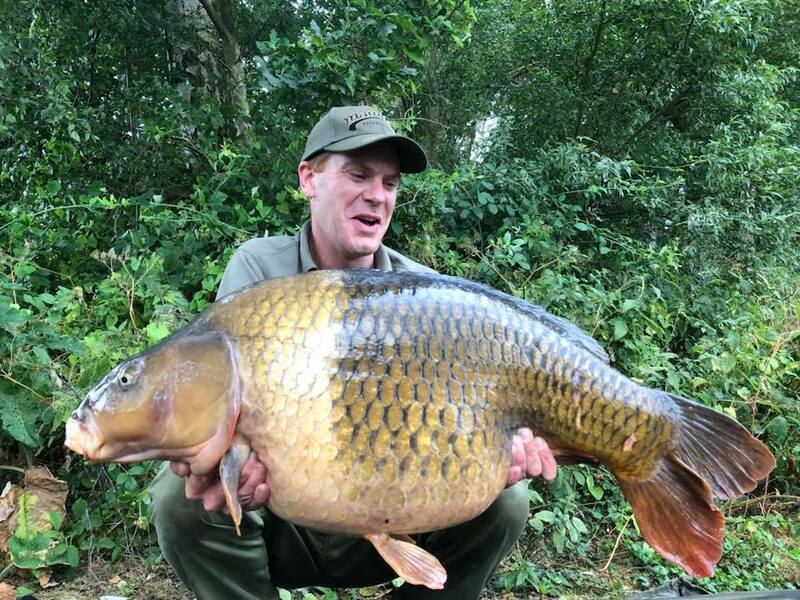 Two of these commons have been caught weighing over 40lbs in weight during the 2018-19 season. 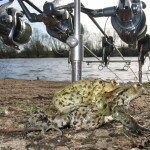 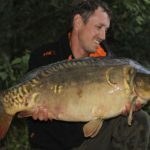 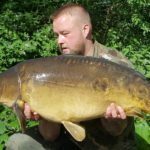 Fish weights continue to improve year on year and there is already a high number of fish over the 30lb mark present in the lake, as well as a large head of fish in the 20lbs plus bracket. 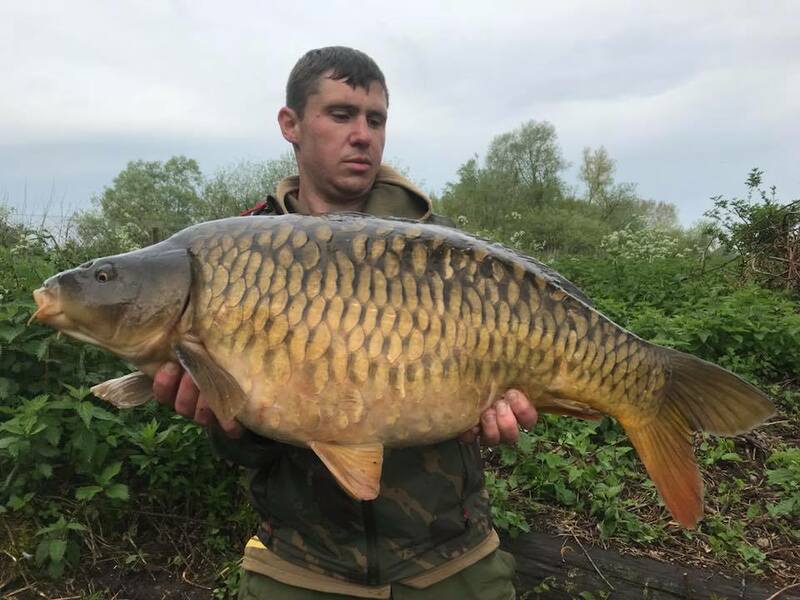 Our on going stocking program means that we currently have a large number of young, fast growing carp present in the lake which are added to every autumn to ensure the future of the fishery. 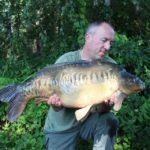 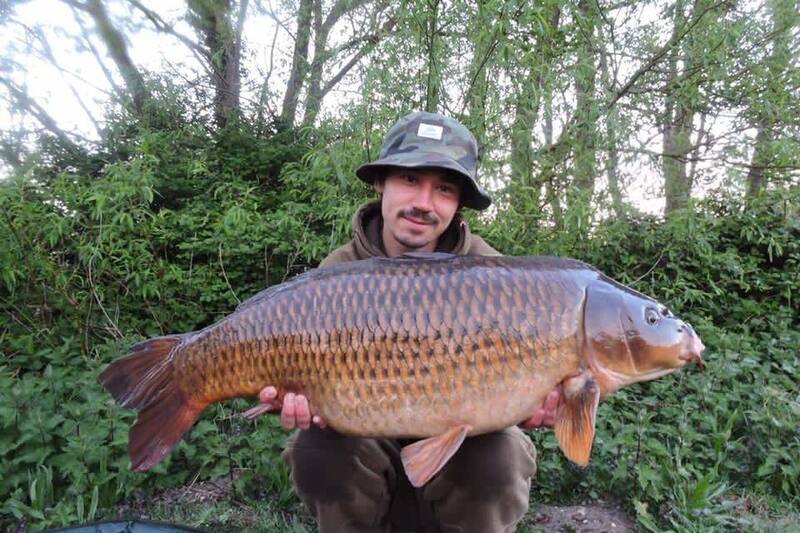 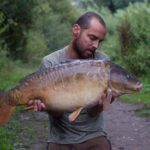 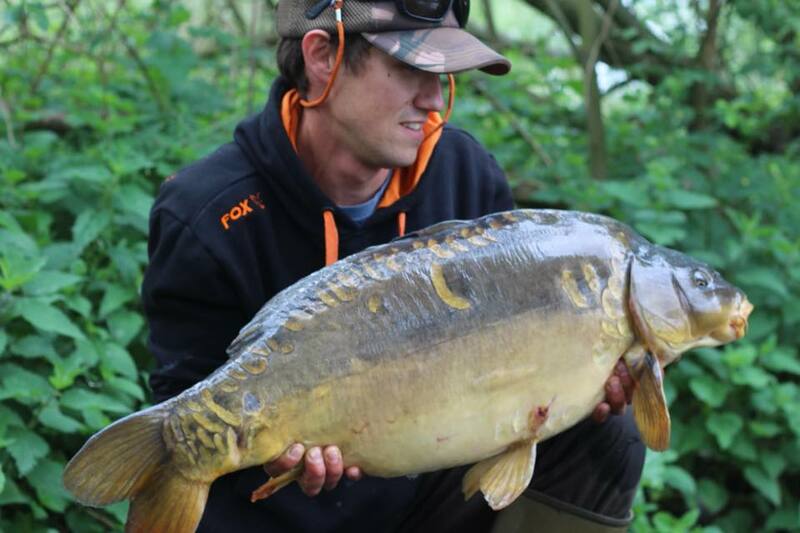 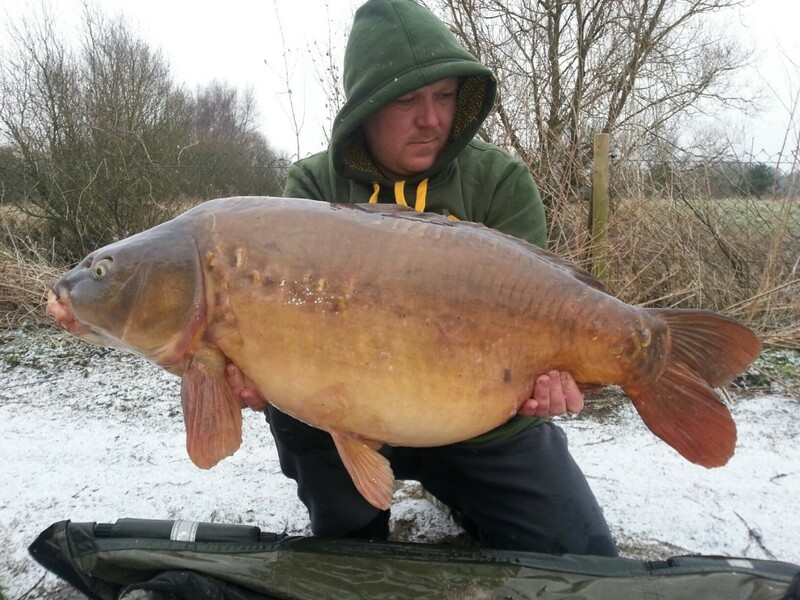 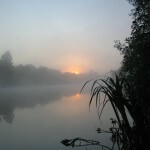 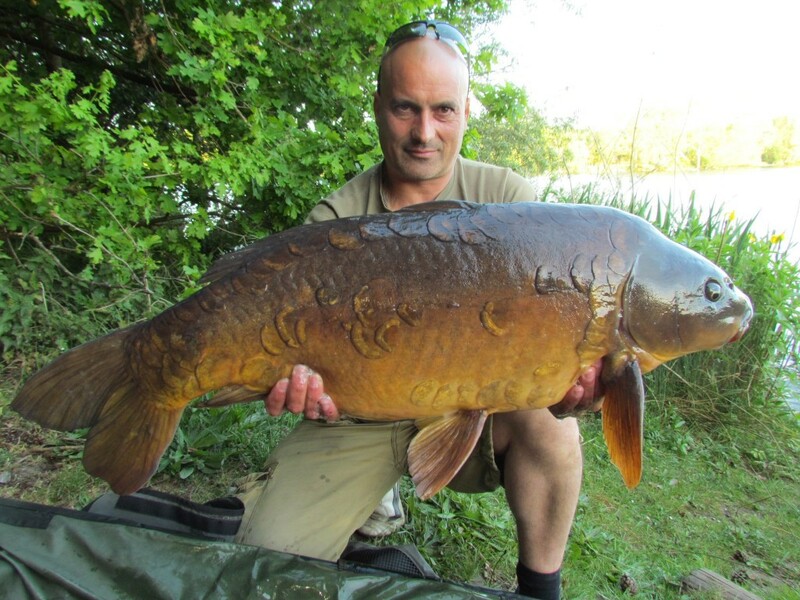 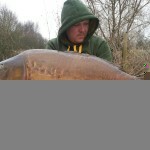 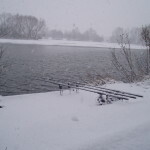 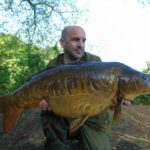 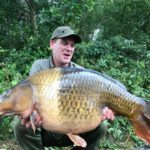 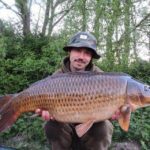 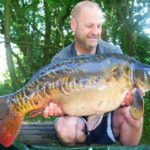 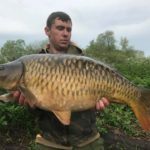 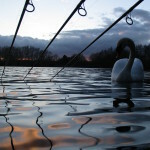 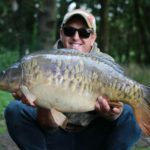 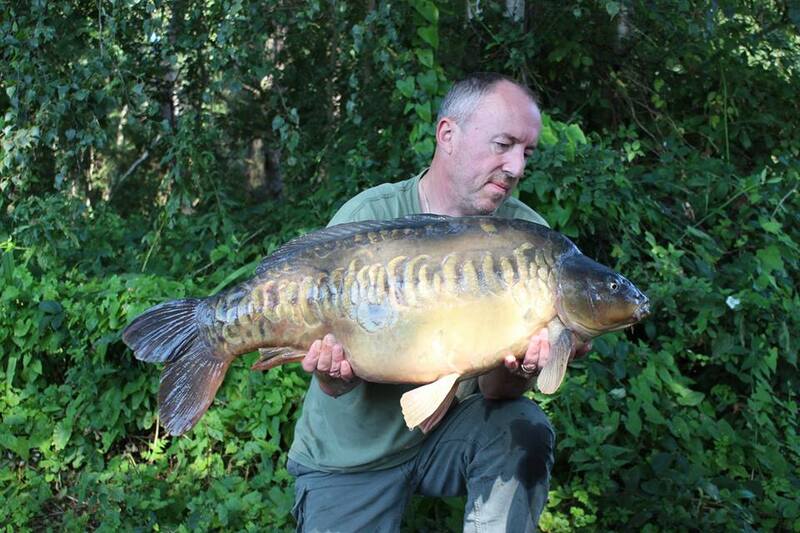 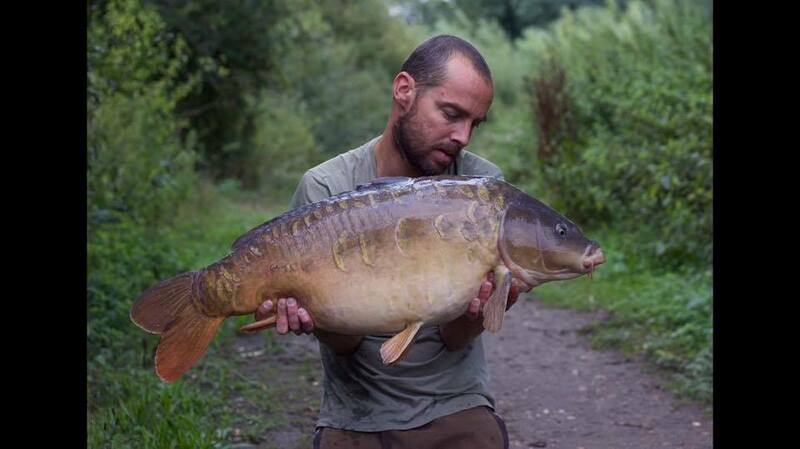 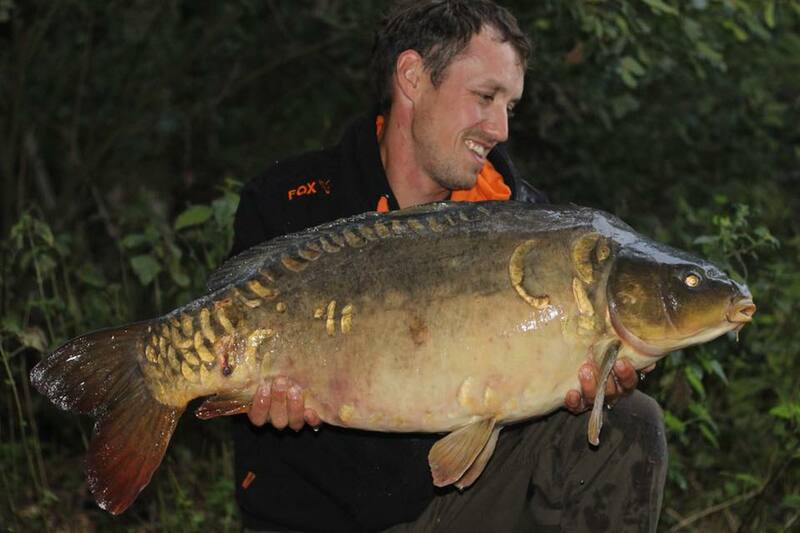 The syndicate has been established on the lake for a number of years and has continued to go from strength to strength each year, with some of the members having been on here from the start. 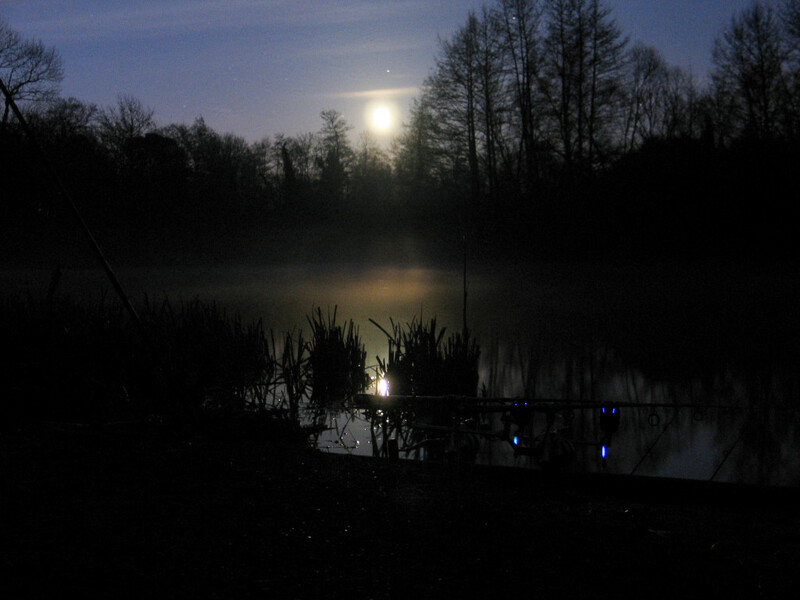 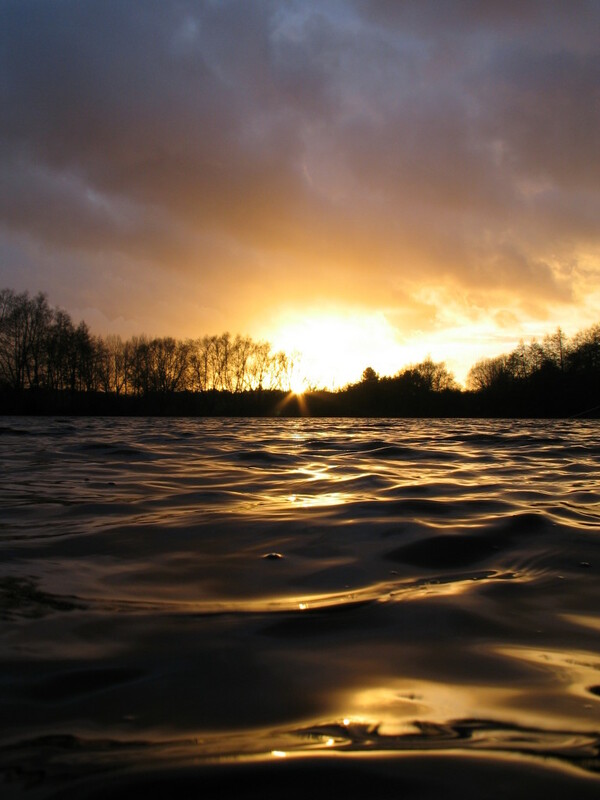 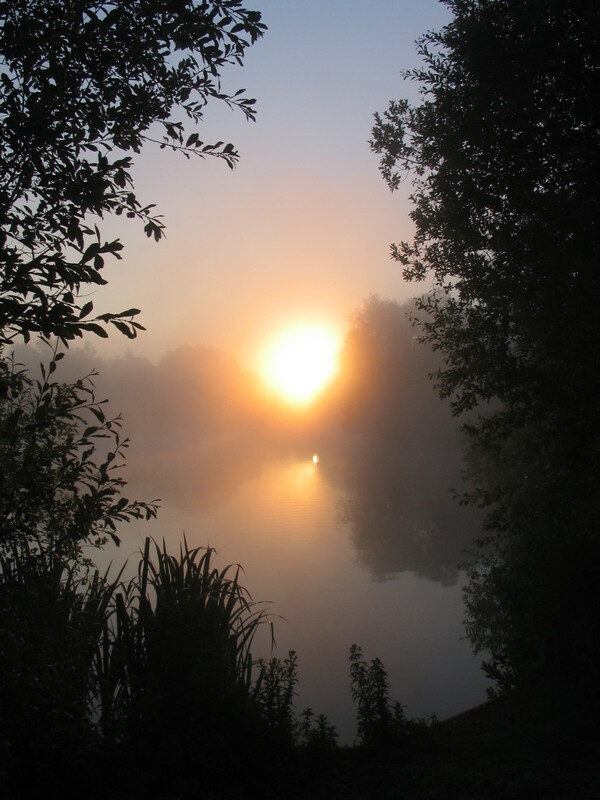 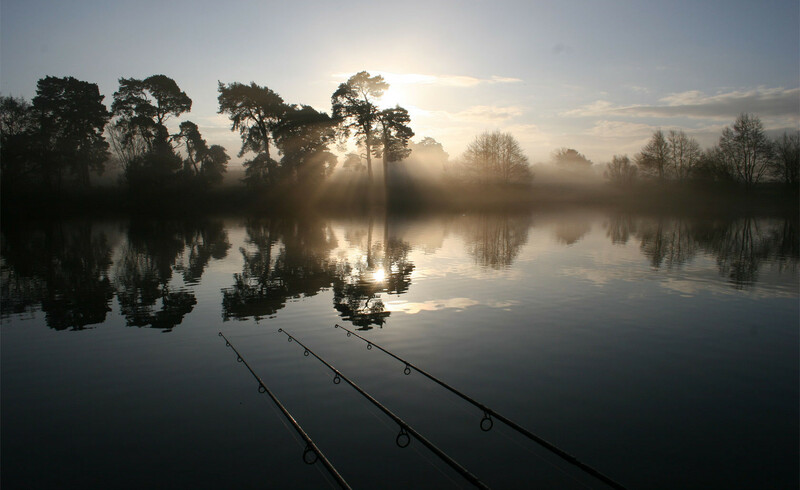 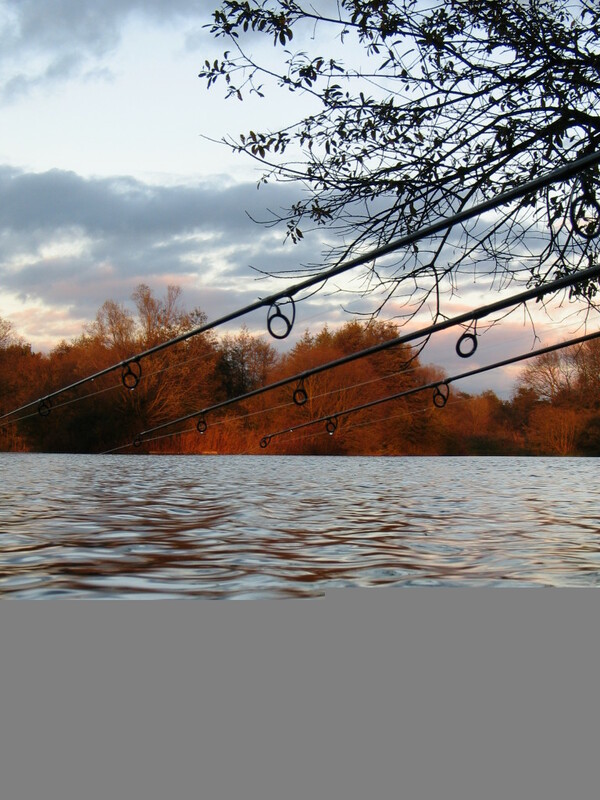 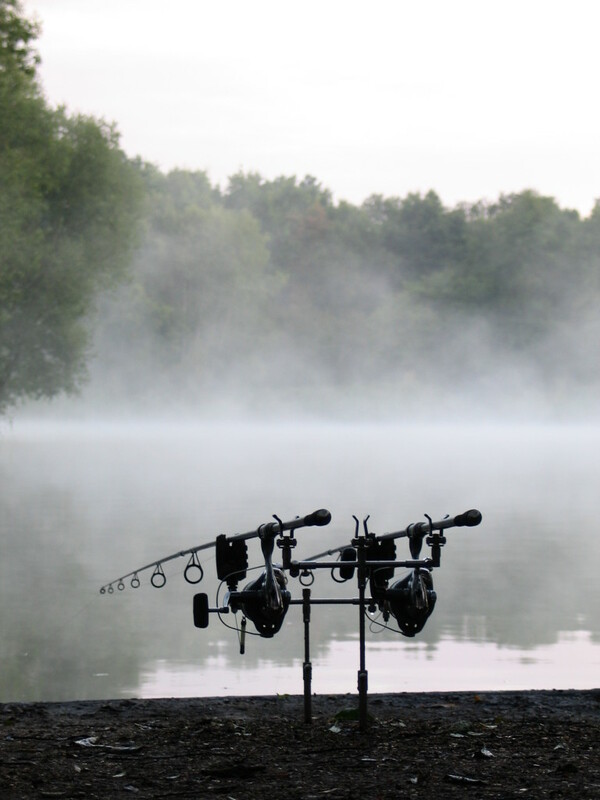 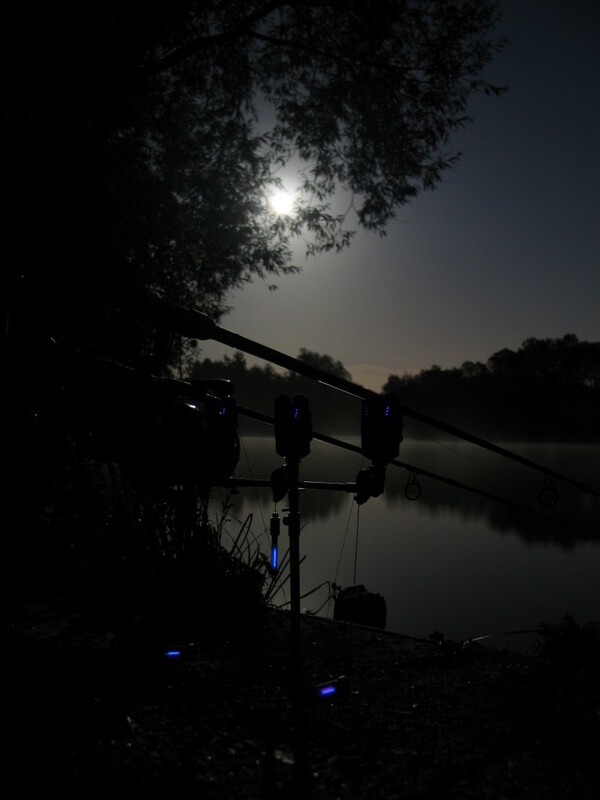 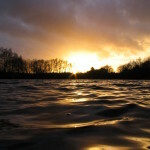 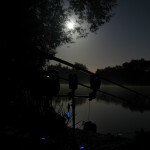 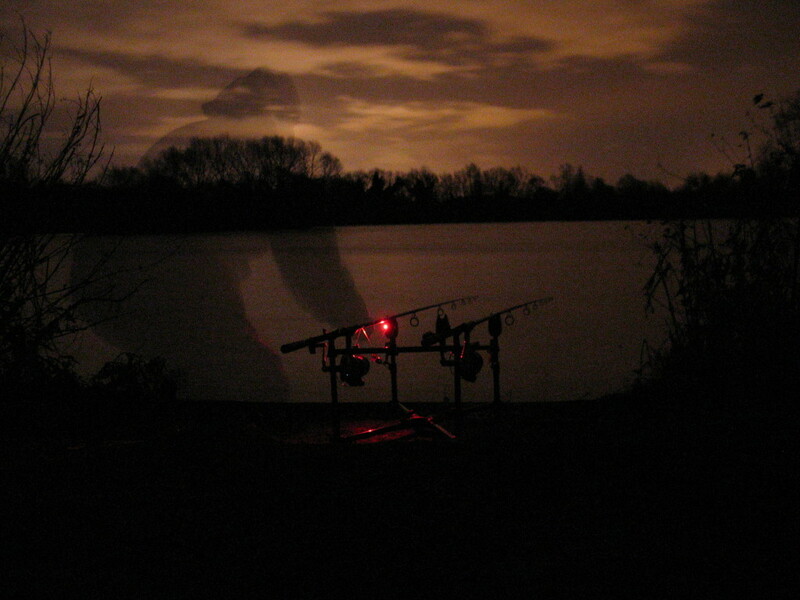 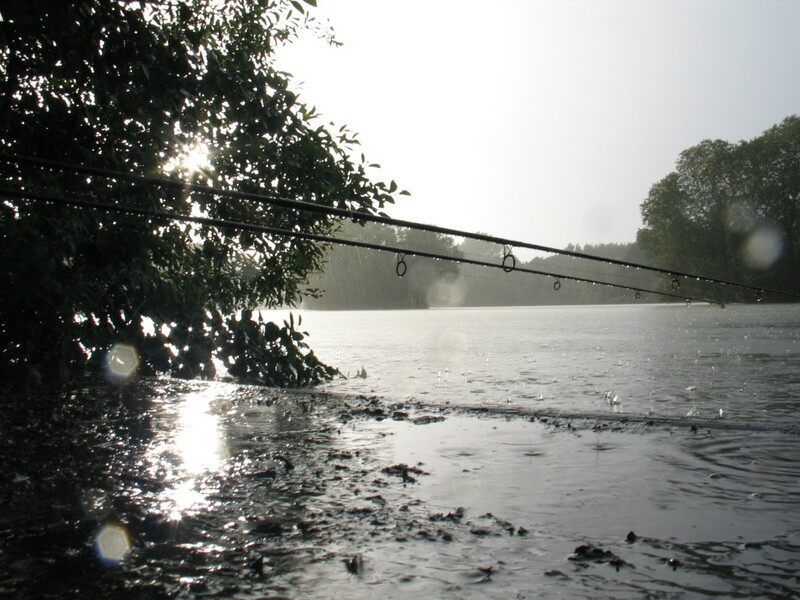 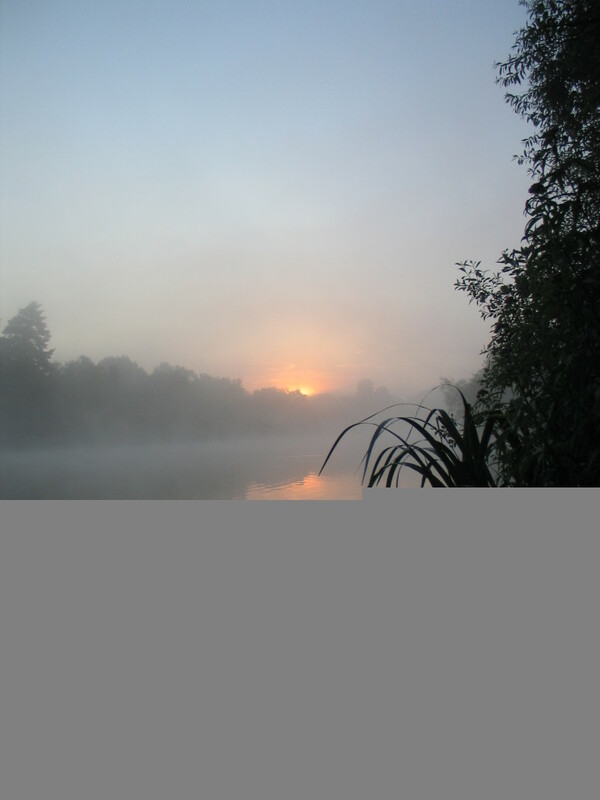 The syndicate is for established carp anglers that have a number of years of experience and applying to join the waiting list will require a selection process to be gone through before you can be successfully added, details of which are supplied on application. 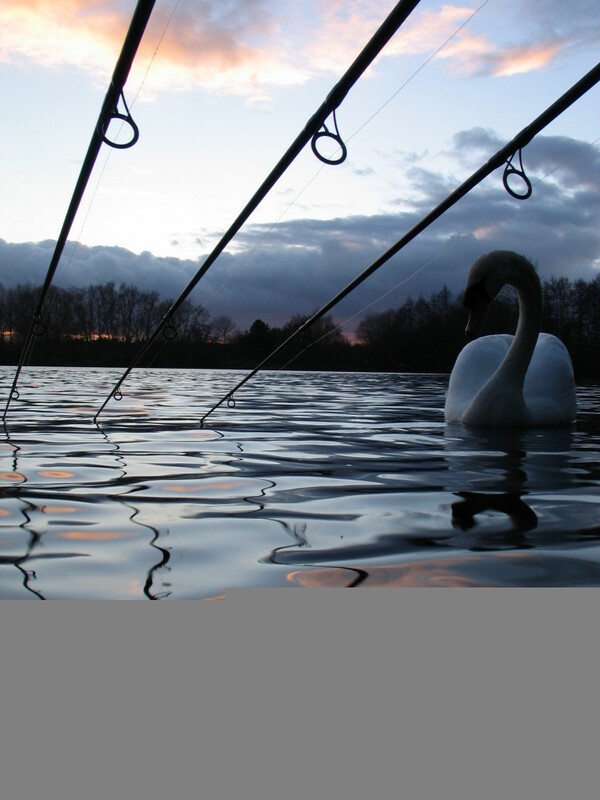 Carp care and welfare is our primary focus, fishery rules reflect this and must be observed at all times. 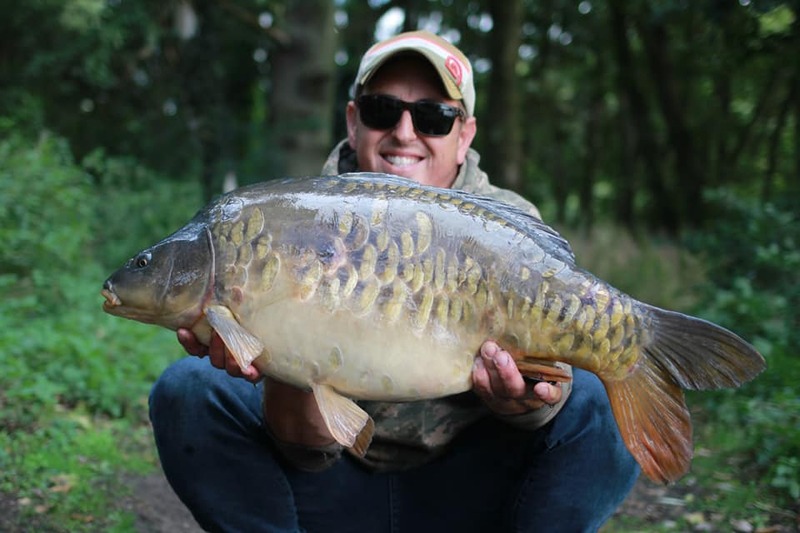 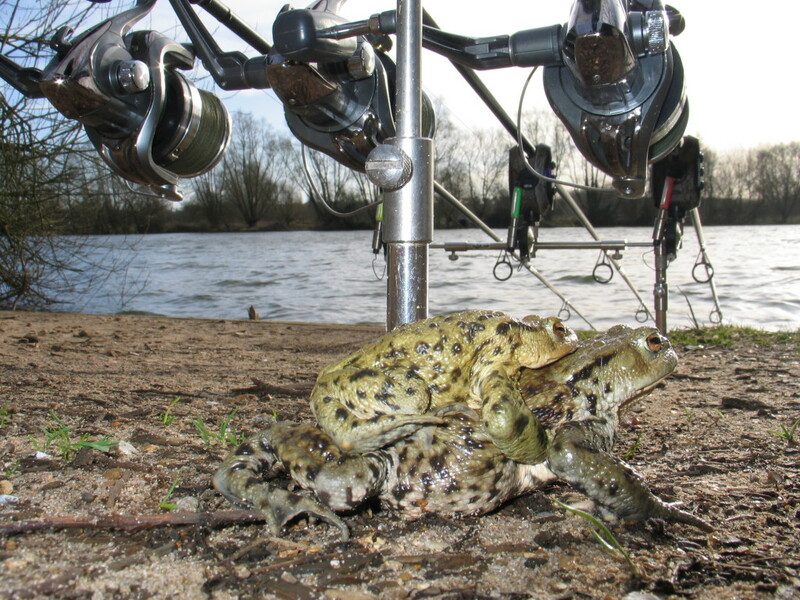 We actively encourage our members to feed the fish and look for members that understand that bait improves the the size and quality of the stock. 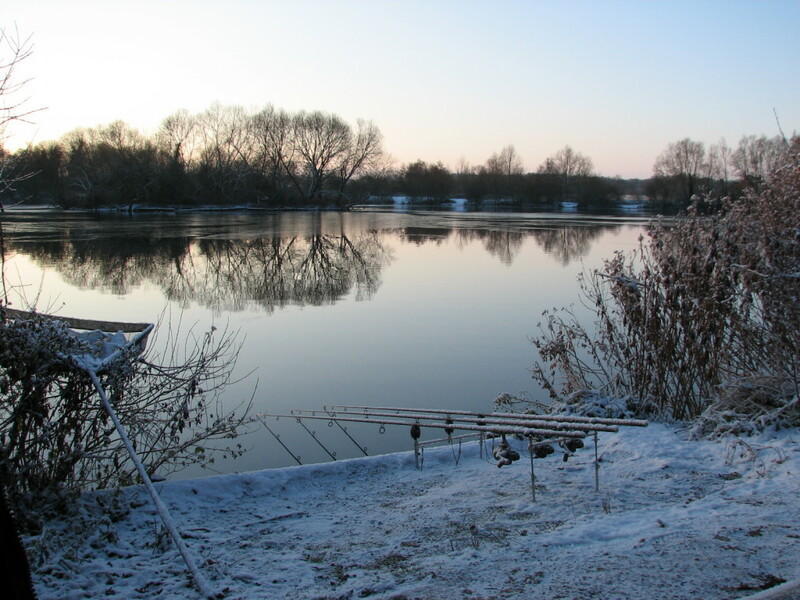 A number of vacancies tend to become available each year and if you are interested in joining this exciting and vibrant syndicate in the near future, please feel free to contact us for more details.